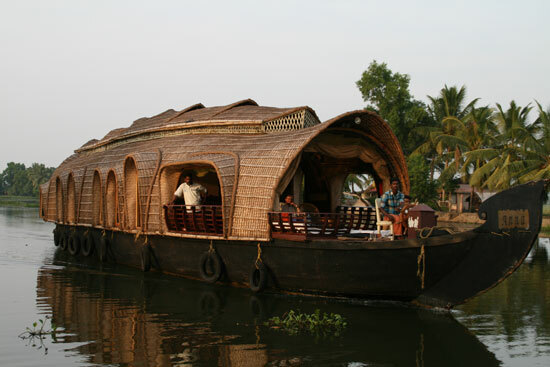 Preparing for a trip to Kerala doesn’t have to be difficult but there are some basics that you should take care of before your holiday. Arrange Travel Insurance – As with any trip abroad you should arrange for travel insurance to cover your luggage and any medical expenses that may arise. It’s a good idea to buy your travel insurance when you book your flight so that you are covered in case of cancellation. If you are planning any adventurous activities, even if it’s riding an elephant – make sure that your insurance covers you. 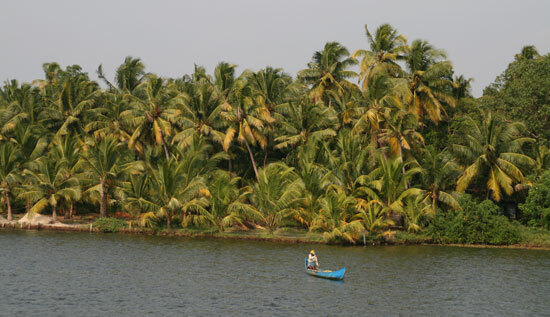 Kerala’s position as the jewel of the tropical Malabar Coast and the number of holiday deals available to the region have cemented it as a tourist favourite in recent years, but many tourists don’t know that one of the most amazing sights to be seen in the area is to be found tucked away in the region’s backwaters.